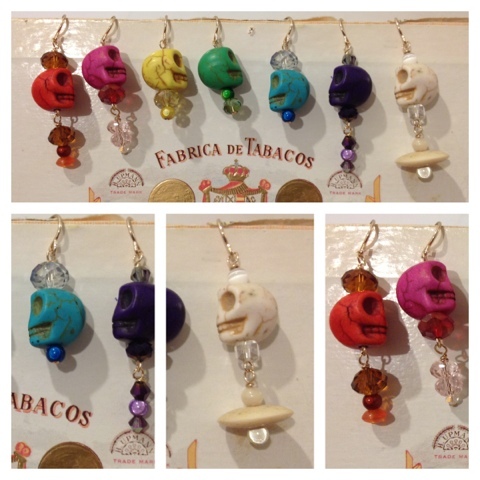 cool collectibles made with love including earrings, necklaces + custom curiosities --- follow your heart to FAT CITY! Skulls or aliens --- which do you prefer? beautifully irregular turquoise pebbles alternate with 2mm azurite rondells ending in a sterling silver lobster clasp + sterling silver split ring closure. created for the mountain man who also appreciates salty surf. length = 17.5" check it! 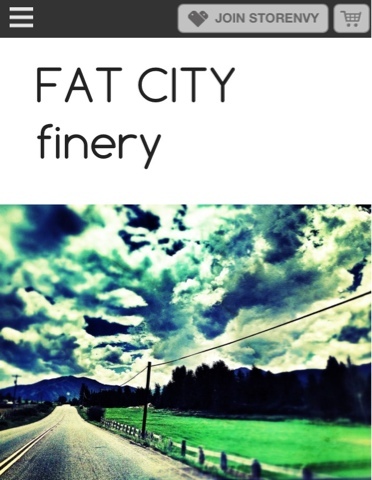 follow your heart to FAT CITY!